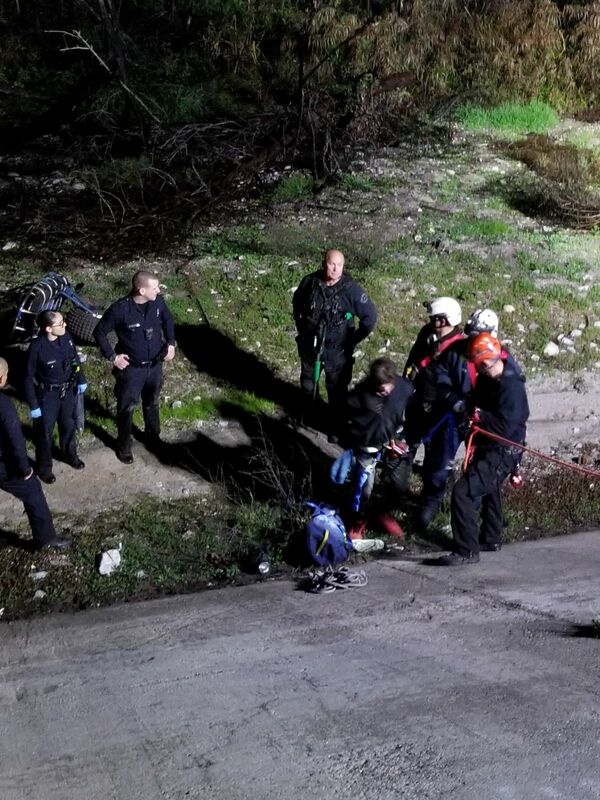 The inception of the Los Angeles Police K9 Fund was in tandem with that of the Los Angeles Police K9 Unit, which began at the West Bureau in 1980 as a trial program with two search dogs. 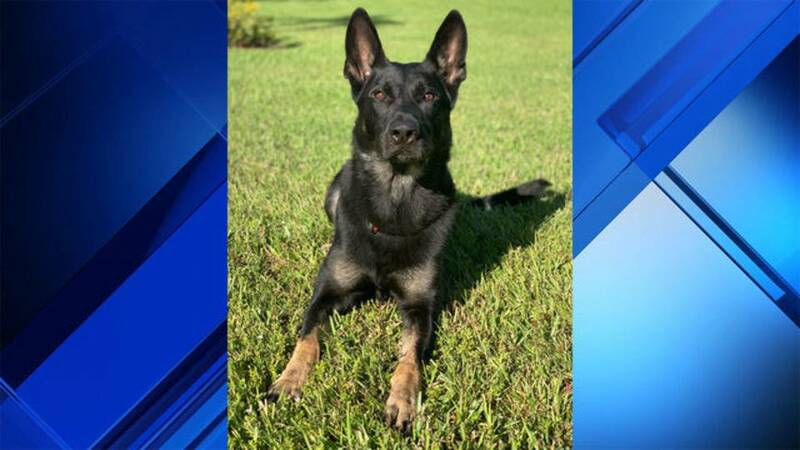 The achievements of those first two dogs were so spectacular that the program was declared a success, an official K9 Unit was approved, and two more dogs were added. Three and a half decades later, the K9 Metro Unit has 18 Tactical Search K-9 Teams and 6 Gun Detection K-9 Teams. Each team consists of a dog and a trainer. 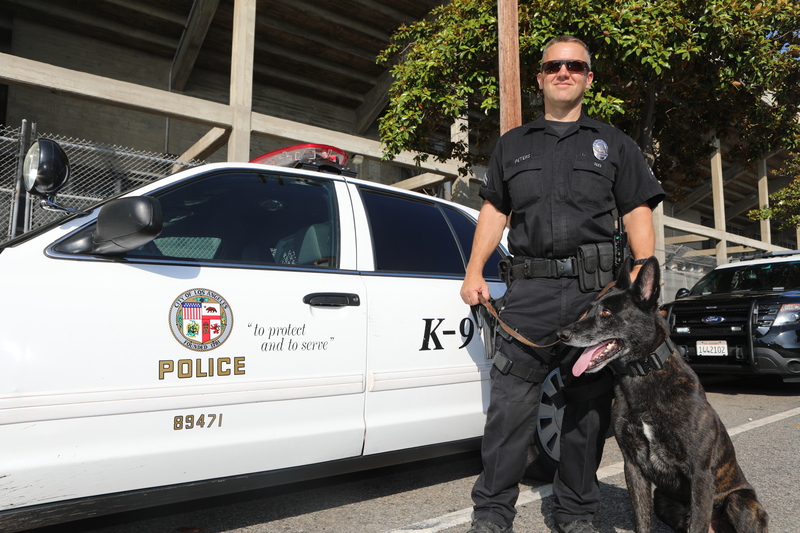 The Los Angeles Police K-9 Fund has donated the majority of the dogs used by the Metro Division K9 Unit over the last 35 years. “The Los Angeles Police K-9 Fund and the Metropolitan Division K-9 Platoon have maintained a solid partnership for the past 37 years. 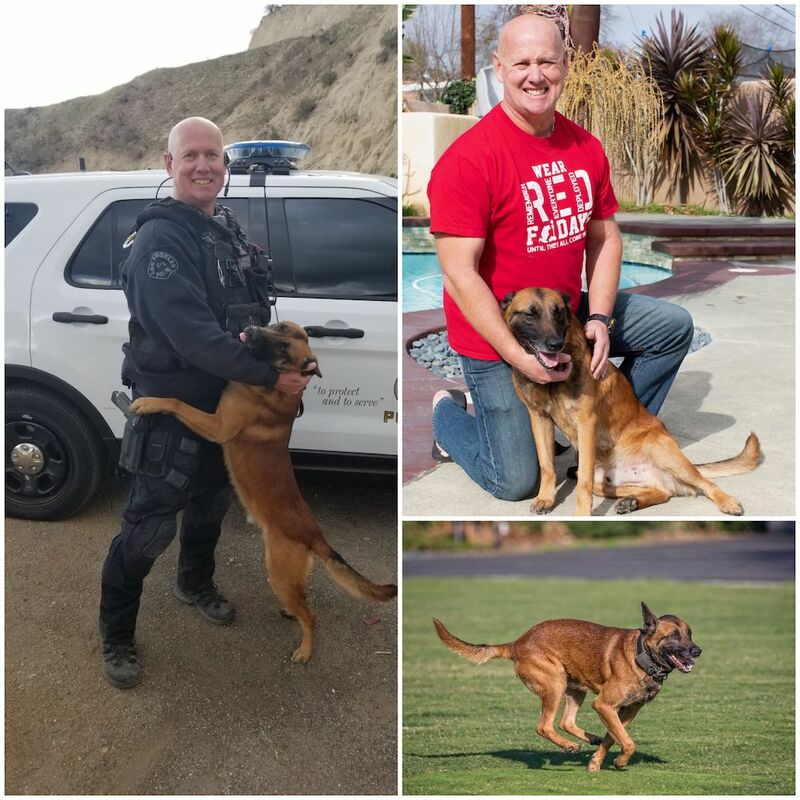 During this time, the K09 Platoon has grown into a premier K-9 unit within the Police K-9 world, and this would not have been possible without the support of the Los Angeles Police K-9 Fund. Although, other entities as well as individuals have donated and/or supported the K-9 Platoon, the Los Angeles Police K-9 Fund remains as the foundation upon which the Platoon was built and continues to be its major source of support today. 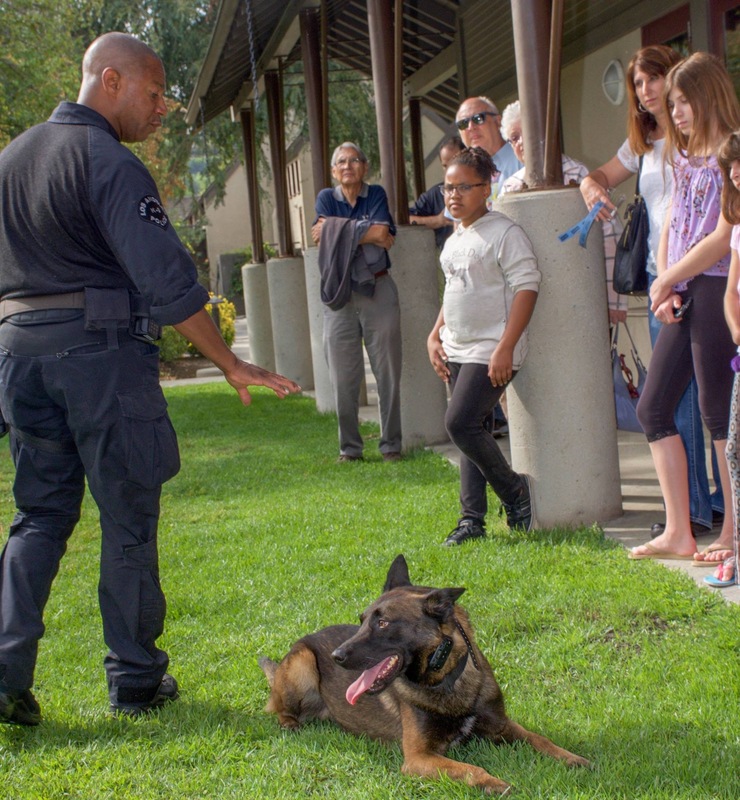 The Los Angeles Police K-9 Fund undoubtedly has a role to play in the ongoing growth and success of the Metropolitan Division K-9 Platoon."